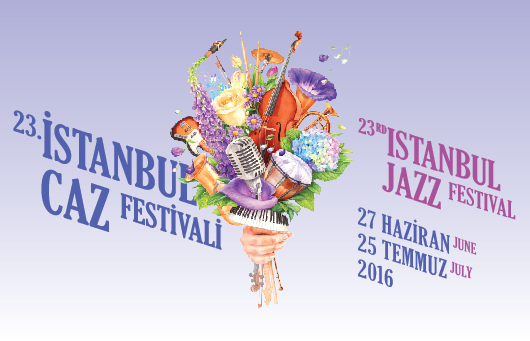 Istanbul is preparing to host the 2nd International Clarinet Festival. 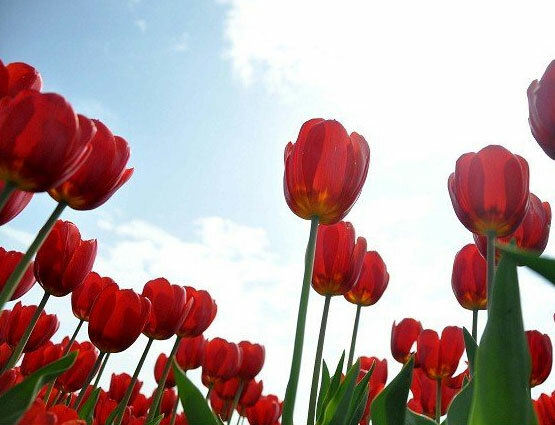 The first edition of the event was organized last year in the northwestern province of Edirne and, thanks to its success, the festival moves to Istanbul this year. Musicians from all over the world will participate in the festival, which will also feature panel discussions, workshops, art and photo exhibitions, city tours, and other events. The festival will take place in concert halls, transportation vehicles, ferries and other highlighted areas of Istanbul, while the open air concerts throughout the festival will free. Tickets for the hall concerts and photo exhibitions are available at Biletix. As part of the festival, a “respect concert” will be organized on Sept. 25 at the Cemal Reşit Rey Concert Hall for the renowned “master of the clarinet,” Şükrü Tunar. During the concert, clarinet virtuoso Serkan Çağrı will be accompanied by an orchestra under the baton of Orhan Şallıel. Ahmet Özhan, Emel Sayın, Gökhan Tepe, Gripin, Ziynet Sali, Melahat Gülses, Öykü Gürman, Yavuz Bingöl, Zara, Yonca Lodi and Linet will be the other artists to take the stage on the night. An honorary award will also be presented to Mustafa Kandıralı at the event. On Sept. 26 at the Cemal Reşit Rey Concert Hall, the world-renowned Klezmer Clarinetist Giora Feidman, who combines Balkan and jazz music and brings together religions, languages and emotions, will give a concert titled “Very Klezmer.” Gitanes Blondes will accompany him in the concert. Özer Arkun (cello), Fatih Ahıskalı (oud), Serhan Yadsıman (guitar), Alp Türeci (drum), Eralp Görgün (bass guitar), Levent Yıldırım (percussion) will share the stage on Sept. 27 with clarinet virtuoso Göksun Çavdar, who has accompanied many well-known musicians throughout his career, and who has contributed to movie soundtracks with his breathe. Before the concert, the Göksun Çavdar Project will meet the audience to answer questions on their music. The concert will be held at the ITU Mustafa Kemal Amphitheater. The Secret Trio, composed of three musicians – İsmail Lumanovski, Tamer Pınarbaşı and Ara Dinkjian – who live in the United States, will showcase on Sept. 28 the energy of the Balkans and the mystical sadness of the Middle East, also at the ITU Mustafa Kemal Amphitheater. Before the performance, the Secret Trio will also meet with music lovers for a Q&A session. Ivo Papazov, another legendary name of the clarinet, Okay Temiz, the worldwide known percussionist, Neshko Neshev, the unique name of the accordion and Yıldız İbrahimova, a powerful folk-jazz voice, will perform together on Sept. 29 at the Cemal Reşit Rey Concert Hall. Meanwhile, as well as these concerts, academic and painter Şaban Tuncer’s arts will be exhibited at the Şirket-i Hayriye Art Gallery in the Kadıköy neighborhood as part of the festival’s events. Photos from last year’s International Clarinet Festival will also be exhibited at the Cemal Reşit Rey foyer, while the Lal Quartet will perform clarinet recitals to visitors in the same venue. In addition, passengers on Istanbul’s City Lines ferries will also be regaled with clarinet recitals throughout the festival. 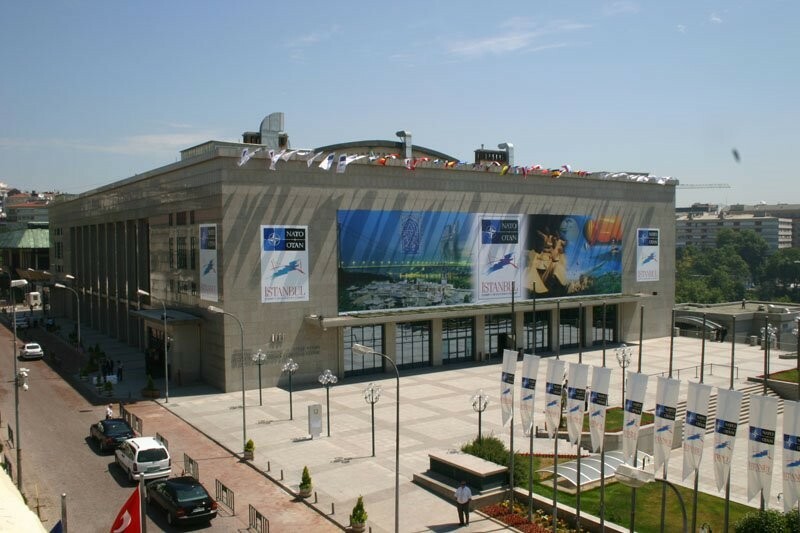 It is the first and oldest film festival in Turkey. The Istanbul Film Festival is a chance to promote Turkish cinema around the world and an opportunity for people in Turkey to watch some of the international films that are unlikely to go on general release. The Butterfly’s Dream has already gone on general release in Germany, Turkey and Kuwait. The traditional awards ceremony rounded off the Istanbul Film Festival but the closing night was also marked by protests against the closure of the Turkish city’s famous Emek cinema. The demonstrations had dominated the festival from beginning to end. Actors and directors were among those opposed to the construction of a shopping centre on the site of the cinema. The cinema itself will be rebuilt in the centre. Back to the festival itself and the Golden Tulip award for best film was given to Lenny Abrahamson’s Irish film What Richard Did. It’s the story of a gifted Dublin teenager whose bright future is compromised by a senseless act of violence.